Yes, another post devoted to shamelessly shilling my own stuff. Again. Well, not just my own stuff. 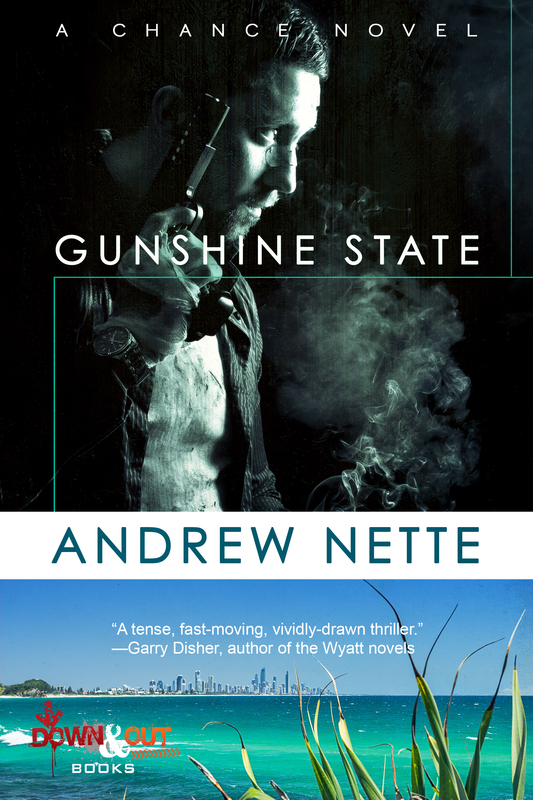 The Anthony Awards are literary awards for mystery writers presented at the annual Bouchercon World Mystery Convention in the US. 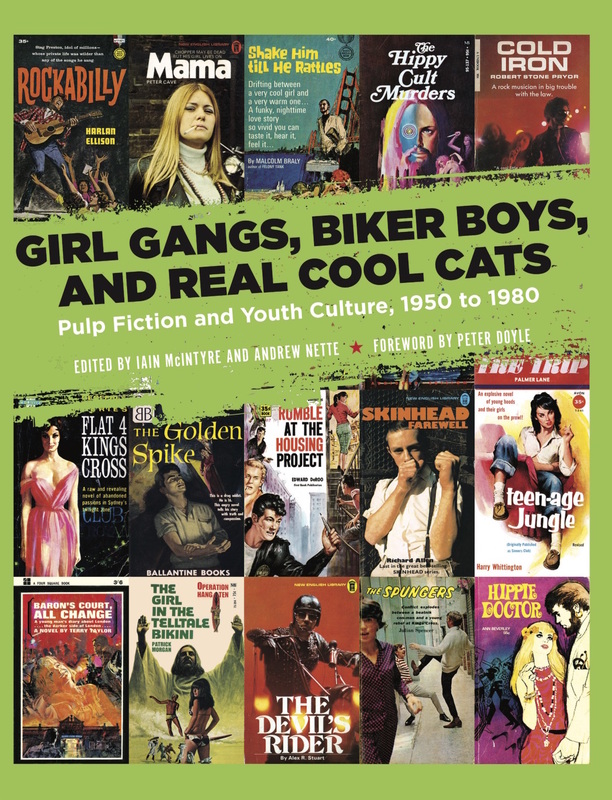 They are named for Anthony Boucher (1911–1968), one of the founders of the Mystery Writers of America, and a pretty big deal. 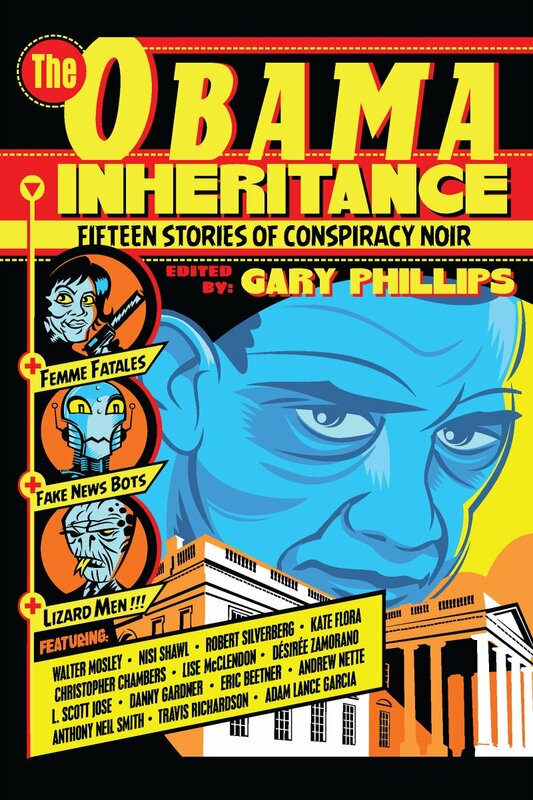 The anthology contains fifteen stories of pulpy goodness, featuring robots, lizard people, vigilante killers and various other bizarre creations riffing off the conspiracy theories association with the Obama presidency (although I believe the current occupant of the White House also gets a nod), and was edited by one of the hardest working men in crime fiction, Gary Phillips, critically acclaimed author of mystery and graphic novels. 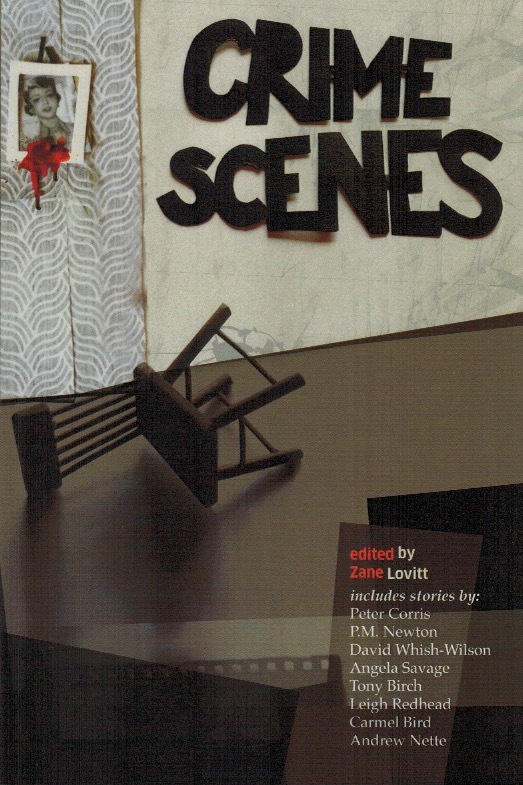 Anyway, if you have not already picked up the anthology, I reckon the news it has won an Anthony should be as good an incentive as you need to do so. 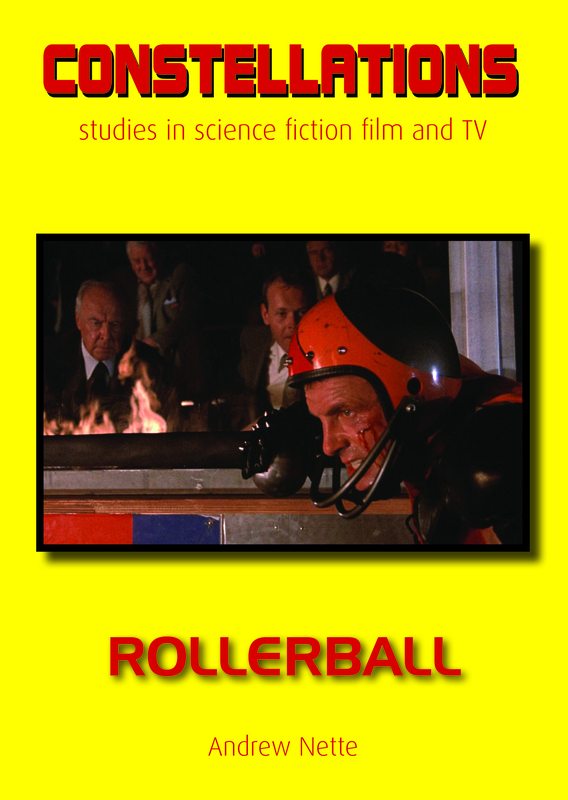 My monograph on Norman Jewison’s 1975 dystopian science fiction film, Rollerball, something I have been working on for the last couple of years, now has a cover and will soon be in the world via Constellations imprint of the independent film and media studies publisher, Auteur. 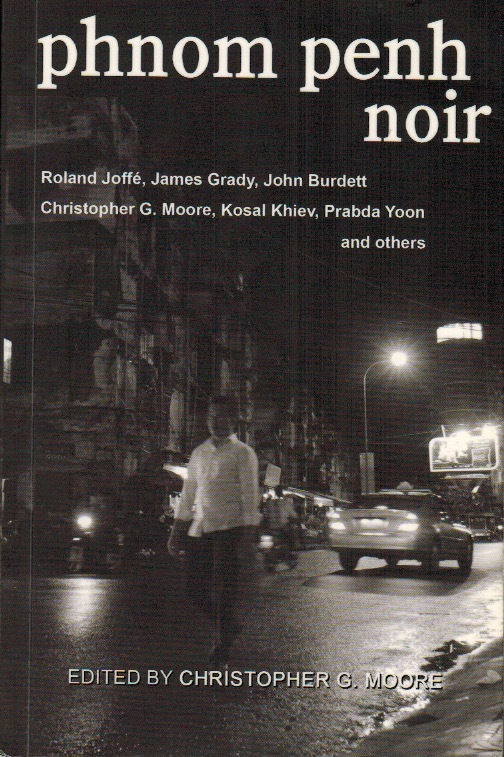 This is the first semi-academic publication I have written and I am excited but also a little nervous about how it is going to be received. Rollerball depicts a future dominated by anonymous corporations and their executive elite, in which all individual effort and aggressive emotions are subsumed into a horrifically violent global sport, remains critically overlooked. What little has been written deals mainly with its place within the renaissance of Anglo-American science fiction cinema in the 1970s, or focuses on the elaborately shot, still visceral to watch, game sequences, so realistic they briefly gave rise to speculation Rollerball may become an actual sport. While I am not a huge podcast consumer, one podcast I am a regular listener of is The Projection Booth, helmed by a man who has forgotten more about film than many of us will ever know, Detroit-based Mike White. So, it was a huge honour to be asked to be a guest, along with Aaron Peterson, on their latest episode, which looks at the 1987 dystopian science fiction film, The Running Man. Set in the distant year of 2017, The Running Man, takes place in an authoritarian future America where the highest rating television show pits criminals against muscle-bound, spandex-clad “stalkers”. 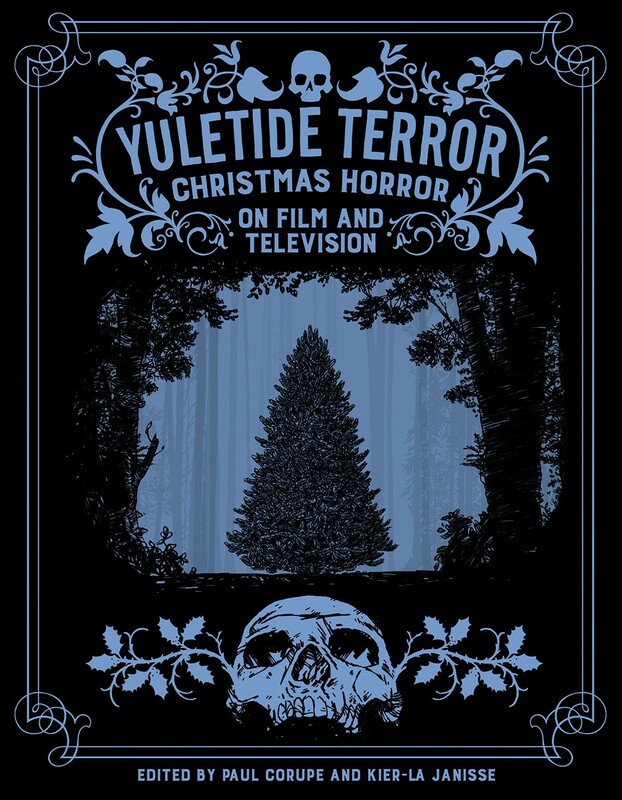 The film is based very loosely on the novel of the same name by Richard Bachman aka Stephen King, the film has a great cast, including Arnold Schwarzenegger, Richard Dawson, Yaphet Koto. Jim Brown, Jesse Ventura and Mara Conchita Alonso. The Running Man is a film that aged surprisingly well. As part of the episode, Mike talks to the movie’s screen writer Steven E. de Souza and producer George Linder. We also jaw about the its odd production history, and other ‘people hunting people films’ including the 1970 German production, Das Millionenspiel, and Elio Petri’s wonderful 1965 effort, The 10th Victim.